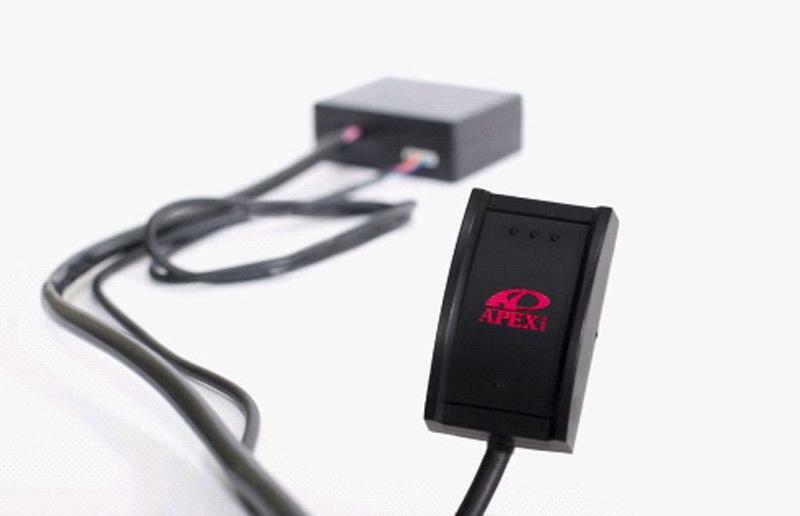 The A’PEXi SMART Accel Controller offers instant and direct throttle response for vehicles equipped with Electronic Throttle Conrol (ETC) Systems. Throttle response that is delayed from ETC or better known as Drive-by-wire throttle is greatly improved with this simple unit and a vehicle specific plug and play harness installation which is connected between the factory accelerator pedal sensor and wiring harness within a few minutes. There are 3 ECO Mode options. Throttle response time will delay compared to factory throttle simulating the accelerator pedal being pressed gently which can result in fuel economic efficiency due to decreased initial load from the ouput of the accelerator pedal, in some cases can reduce fuel consumption by up to 10%. The ECO Mode can also be used to desensitize vehicles with abrupt throttle response from the factory, as seen on some vehicles such as the Toyota Tundra Truck. Throttle response will delay from normal mode based upon throttle pedal percentage range. Throttle will react to how the user presses on the pedal between idle-to-full throttle range. Throttle response time will become quicker and results in improved accelerator pedal feel. Returns to normal mode once pedal is pressed to fully open throttle. depressing the pedal in full throttle. Returns to normal mode once pedal is pressed to fully open throttle. Be sure to also check out vehicle specific harnesses to make installing your SMART Accel Controller a snap.